Rocks-Off has appointed three new members to its team, all of whom have been recruited from outside the industry. 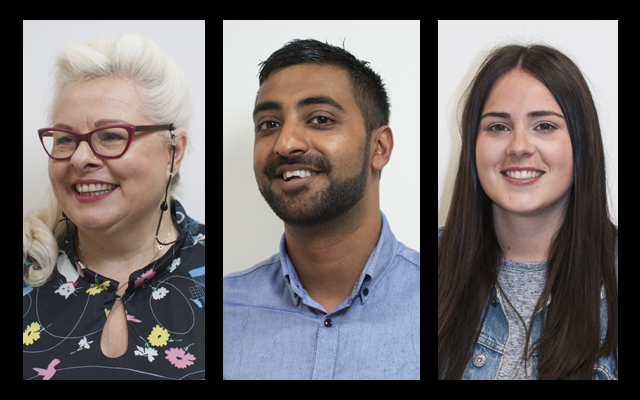 The sales department welcomes Jane Levy and Sham Galoria while Emma Owen is the company’s new social media and marketing executive. Emma Owen will be working proactively both externally and internally to promote the Rocks-Off brand and ranges. Rocks-Off described her as an award-winning social media and YouTube content manager, with a strong understanding of digital marketing. She is a BA (Hons) Marketing graduate who previously specialised in social media and Facebook advertising in the automotive industry and education sector and she will be implementing similar strategies at Rocks-Off. Outside of the office, she loves watching and playing tennis.